Philippines is a tropical island wich is rich with natural resources. Tourist fall in love with the amaizing tourist spot that you can find any where in the country. The Philippines is an archipelago of 7,107 islands with a total land area, including inland bodies of water, of approximately 300,000 square kilometers (116,000 square miles). 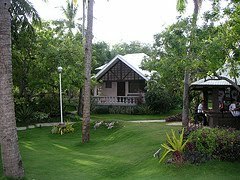 Bantayan island are one of those beautiful island located in north part Visayas. Bantayan island, the shining tropical paradise in Asia is commonly known as an island paradise in Philippines. Lots of beautiful beaches you can find in the place. 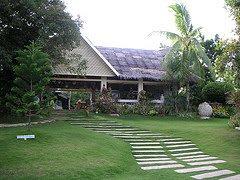 You also find amazing resort in Ogtong. Tourist and foreigners fall in love with its fine white sand and crystal clear blue waters and some of them even settled down on the island to spend the rest of their lives. It is a peacefulness island which makes it famous and perfect destination for tourist who seeks relaxing vacation. You can go to Bantayan island by plane from Cebu or by Bus and Vans for Hire from the North Cebu Bus Terminal.